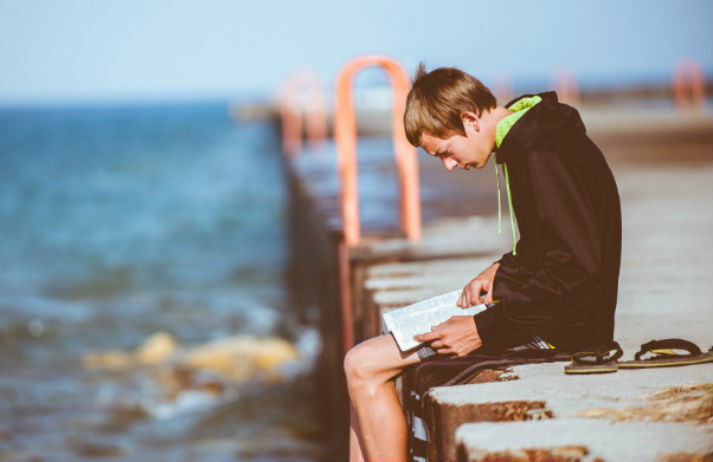 How can a book support boys during adolescence? Puberty can be confusing, and information is often lacking – 30% of young people say that they didn’t learn enough about how their body changes during adolescence. Covering everything from beards to bullying to what's happening ‘down there’, Guy Stuff is a book that's providing support for boys.